A new Football Friends programme will be launching in Hadleigh this November. 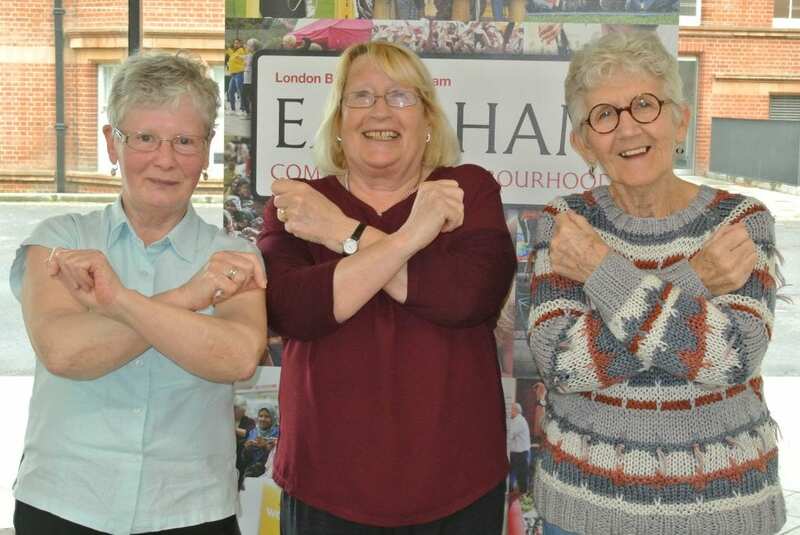 Older people will have the chance to meet up through their love of football – especially West Ham United. Friends of the Elderly launched their Football Friends programme, called Any Old Irons, in 2016. Working with West Ham United Foundation, the programme helps older people living in East London combat loneliness. The project is also supported by the Premier League and the Professional Footballers’ Association (PFA). Any Old Irons gives participants the opportunity to connect with other fans locally. The sessions bring attendees together for fun and friendship, whilst also learning how to stay in touch using digital technology. Since its launch, Any Old Irons has been shortlisted for major awards. It also featured on BBC’s Match of the day and has been a huge success. Maureen is a regular at the Any Old Irons sessions in East Ham. Since 2016, more than 200 over-65s have signed up and made friendships. Subsequently, they have learnt new digital skills and reconnected with their community through the programme. The new group will meet at Fattys Bar, 20 High St, Hadleigh, Benfleet, Essex on Tuesday 13th November, for five consecutive Tuesdays. To find out more or register your interest, email hello@fote.org.uk or call 0330 332 1110.